Obsessed with the origins of things. Who tell stories like no one else (and have an award or two to prove it). We make authentic documentary films that give brands the power to captivate new and existing audiences. Check out our production showreel, then let us tell your story. Film is the most powerful storytelling and marketing tool in the box. This is a good thing. This also means everyone is doing it. Herein lies the challenge. The growing trend for harnessing the power of film means that for brands, companies and consumers in Bristol and across the UK it has never been noisier out there. Brands want to be bold, and consumers have the luxury, and curse, of massive choice. That’s why we believe it’s never been more important to be original. In two senses of the word; to know where you’ve come from and therefore why you exist; and to tell those unique stories in a real, authentic, fresh way – through credible and authentic documentary films. 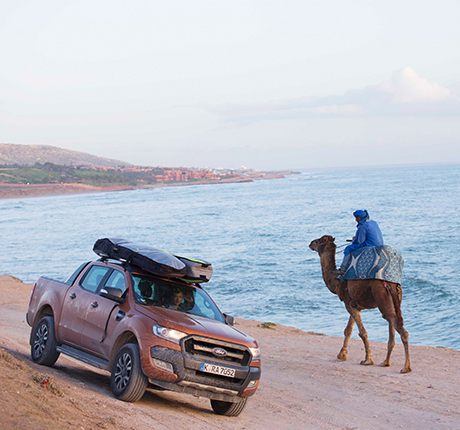 We exist to explore, produce and tell these stories and we use original storytelling to help brands rise above the noise. It’s no accident to us that ‘original’ stems from the Latin ‘oriri’. To rise. We get to the heart of why brands and movements exist and why that matters. And we tell those stories like no one else, through authentic documentary films. By doing this we give brands the power to captivate existing audiences by making the familiar new, and help them to pull in new audiences by offering a perspective that makes the new accessible. We make feature documentary films that explore the origins of cultural movements and we give brand stories a breath of fresh air against these unique and previously uncharted backdrops. Because brands, companies, and the people who listen to their stories can’t be untangled from the cultures they help to shape and are shaped by. 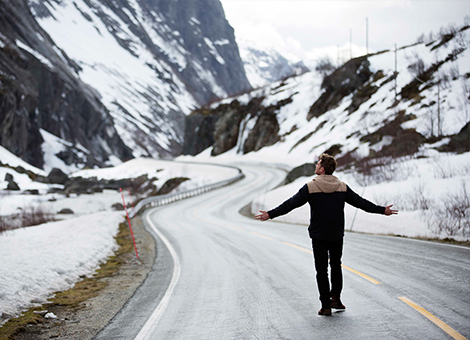 They are intrinsically linked and it’s at this intersection that we believe the best brand stories are told. We also make shorter brand films, telling those brands’ stories more directly. That may involve tracing their journey from their origins. Or it may pick up that journey further down the line. But we always make it our business to get to the root of what that brand is about, the challenge it is trying to solve, and to communicate that with a freshness and authenticity that you won’t find anywhere else. Whether we’re telling your story in the context of a bigger movement, from the very start of your journey or from a heartbeat moment along the way, be that a brand product launch, a repositioning or something else unique to you. We work with brands and broadcasters in Bristol & beyond to create multi-platform, multi-duration film campaigns; from eye-catching online hits, to story driven cinema and television productions. We get to the heart of why brands and movements exist and why that matters. And we tell those stories like no one else – through authentic, award-winning documentary films that offer new perspectives. 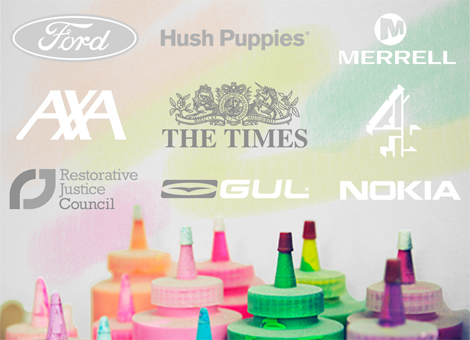 Our films give brands the power to rise above the noise, captivating new and existing audiences in a credible way. Let us tell your story through authentic documentary film. 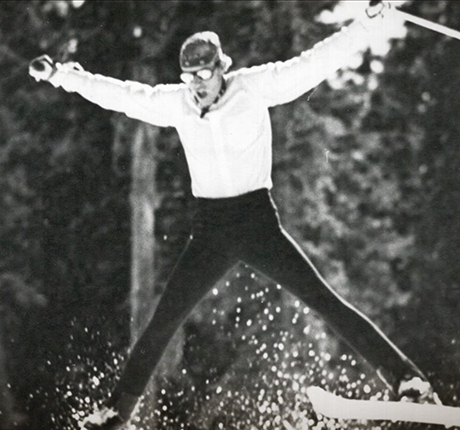 It may be called Endless but this theatrical, TV and online documentary was a love affair with origins from the get go. 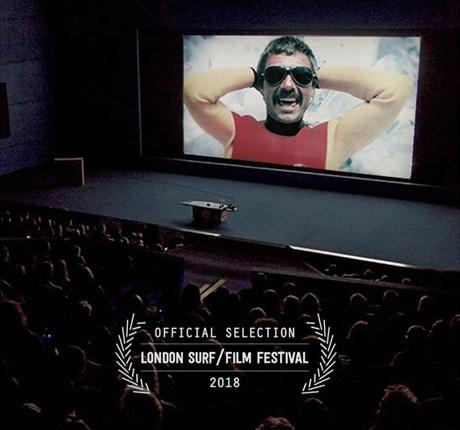 Endless is an exploration of how and why the British and European surf scene came to be. 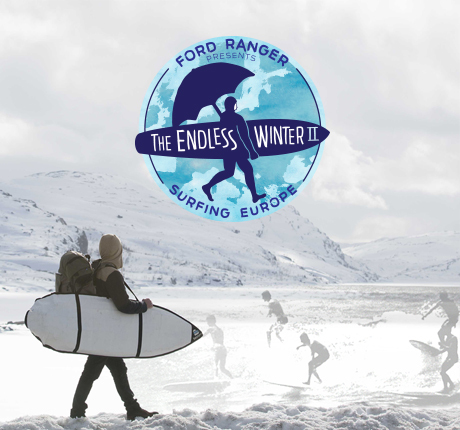 It’s told by those who pioneered Europe’s waves and shown through the eyes of two guys (us) who weren’t part of the cultural movement but were captivated by it’s magic. A Level Films production, made in Bristol. We had the pleasure of working with The Sunday Times and AXA on a series of brand funded documentary films that shine a light on some truly inspiring people and communities – from a dementia friendly London borough, to a 71-year-old world champion athlete. 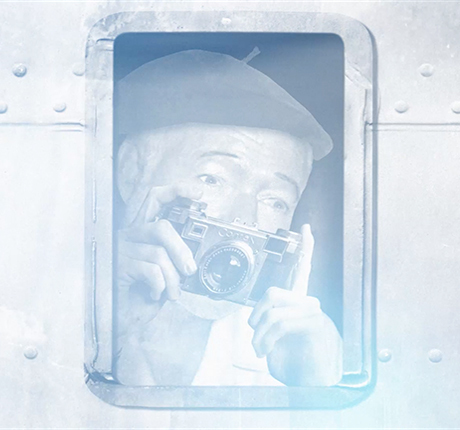 This series of authentic documentary films helped to highlight the great causes that AXA support in a sincere way that engages audiences while creating brand awareness. 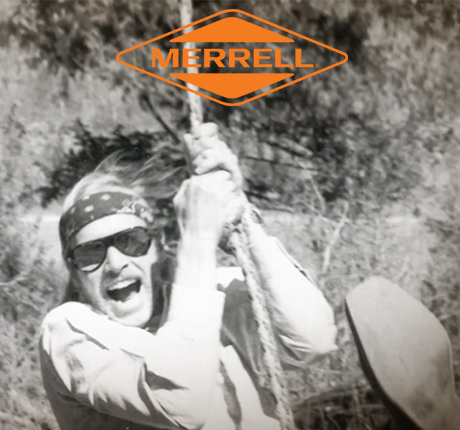 Merrell came to us because they had an important story to tell. They made the best boots in the world but needed people to believe it. Recognising that people buy from people, we told the extraordinary tale of the remarkable people who founded their brand. What resulted was a true, very human story of what happens when you bring an engineer/athlete and a craftsman together. Two very different people with the same, unrelenting, vision. 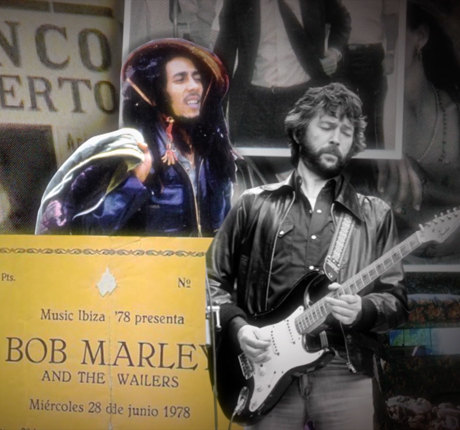 Forthcoming feature documentary and series about the evolution of Ibiza’s iconic music scene. The untold story of how and why Ibiza became a musical Mecca, long before British clubbers ‘discovered’ the island in the 1980s. Norman Cook aka Fatboy Slim, Jose Padilla, DJ Pippi, DJ Alfredo, DJ Pierre, Boy George, Eric-Jan Harmsen, Pepe Rosello, Andy McKay, Mike & Claire McKay, Tony Pike, DJ Chicago, Willie Graff. Every movement stems from unique and often life changing origins. 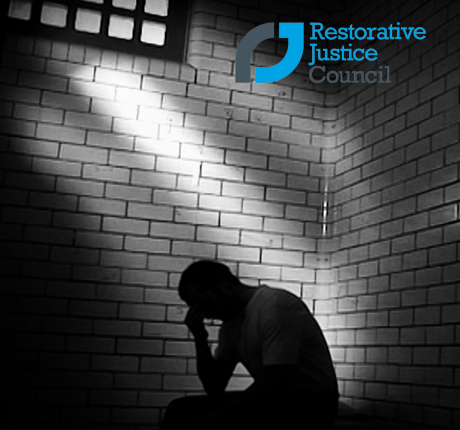 We traced the origins of The Restorative Justice Council back to a pivotal meeting between two of it’s greatest advocates, a career criminal and one of his many victims. 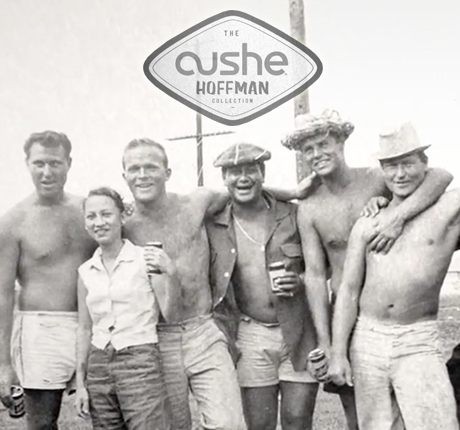 Meet the Hoffman’s; big wave surf pioneers, trendsetters, icons of surf fashion history. Promotional documentary exploring the lives of surf fashions first family and their latest venture with Cushe Footwear. 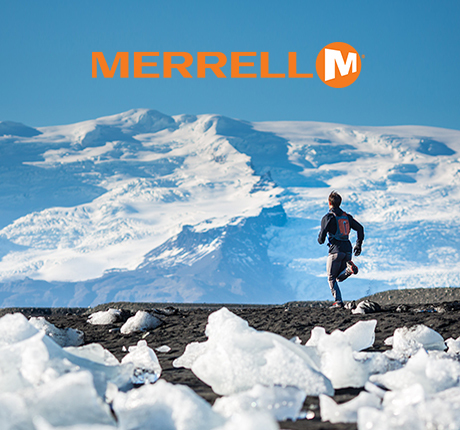 International TV, print and online campaign for Merrell footwear. 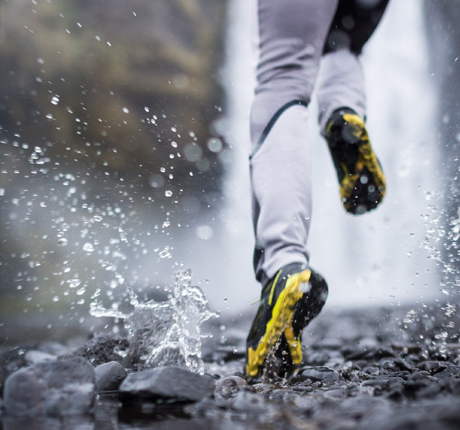 Pro athletes Alex Winslow and Fizz Hood explore Iceland’s incredible coastline on foot, at speed, AllOut! Online documentary series about international cider culture. 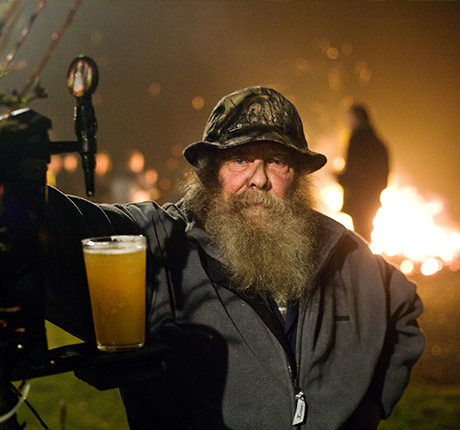 Englishmen Pete Brown and Bill Bradshaw are two of the planet’s greatest cider experts and two men on a ‘grueling’ hunt for the world’s best pint of cider. Their mission starts in the ‘The New World’. We’re going to level with you, our origin was a bit of an accident. But then many great things are born out of accidents – like penicillin, cornflakes and the mighty teabag! Bound by an early love of film, we met by chance at a media centre in a town famed for its stink (true story), pitched for a documentary film job together, which we won, and the rest is history. Professionally we have worked together in the Bristol area for 14 years, creating countless long and short-form brand funded documentaries about the things we love – history, sport, music and adventure travel. We thrive on finding fascinating people, places and cultural movements and telling their unique stories in a real, authentic, fresh way. We have storytelling at our heart and a strong visual identity that is unmistakable in all of our documentary productions. Together we are Level Films, an independent production company based in the heart of Bristol. But we don’t do it alone. Over the years, we’ve built a network of exceptionally talented and trusted individuals, each offering different tools to help craft every documentary production. All good things start with a conversation – over the phone, over coffee, over Twitter – we don’t mind. 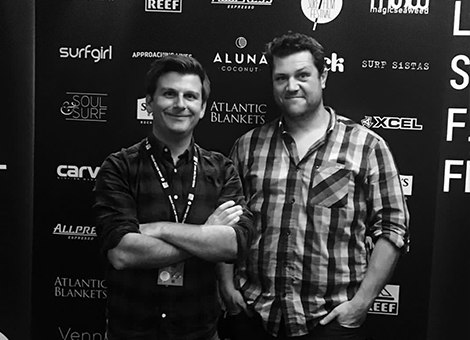 We’d simply love to hear from your company or brand if you have a story to tell, a challenge that you suspect documentary film could help to answer or stuff you just want to mull over with two guys who know a thing or two about making films that matter. Drop us a line directly, pick up the phone, call in to see us in Bristol, or get social.